Three out of four people would prefer a bathroom with natural light and yet the majority of¹, flats have enclosed bathrooms with no window. However, there’s no reason to compromise on the feel-good factor, on the contrary: it’s possible to create a pleasant atmosphere in a windowless bathroom with just a few clever tricks. Kaldewei provides tips for turning an enclosed space into a dream bathroom. In order to create a comfortable bathroom atmosphere, it’s important to create the illusion of space and to open up the room. 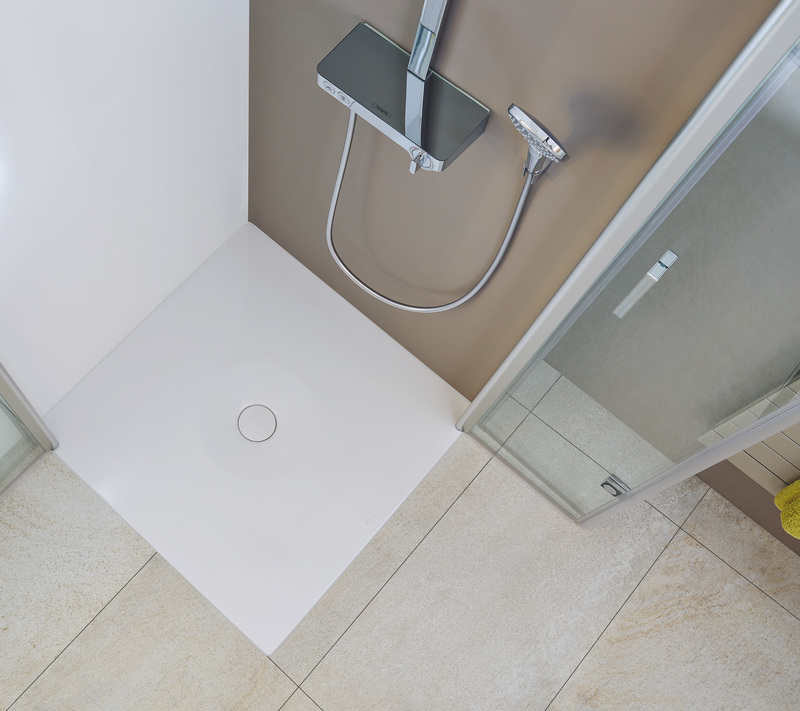 Installation of a floor-level shower surface successfully achieves this result effectively – thanks to its flat design, it can be integrated seamlessly into the floor. This fusion of floor and shower surface makes the room appear far bigger with conventional raised shower trays. Even more space can be created by fitting a splash barrier that can be completely folded away. 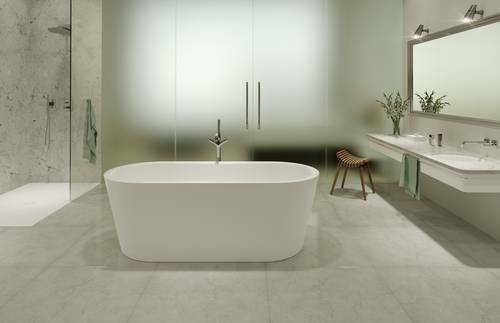 A recent Forsa survey commissioned by Kaldewei shows that more than two in three people (68 %) would like a bright, cheerful ambience in the bathroom.² In enclosed rooms, indirect light sources will deliver the desired feeling of wellbeing and a pleasant atmosphere. 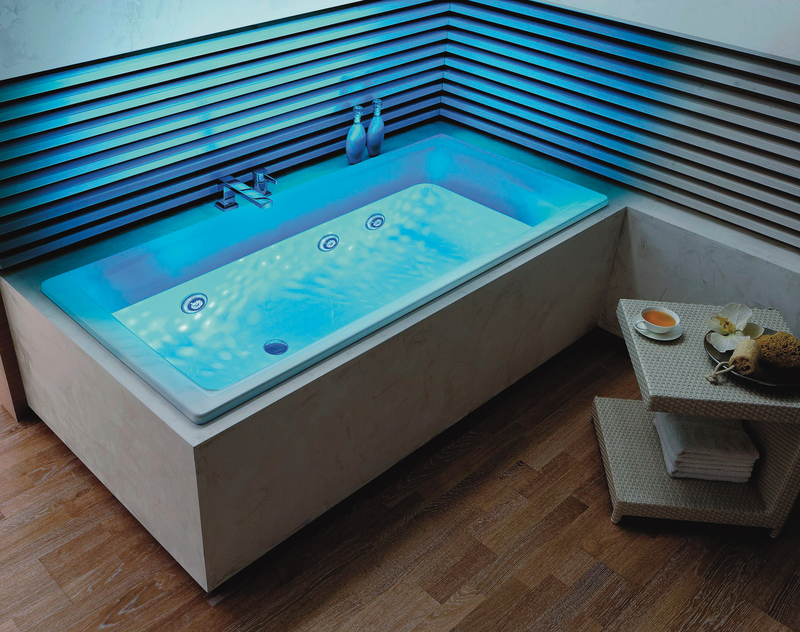 To create a special mood, it’s worth looking at spectral lighting or illuminated whirl jets in the bathtub. Bathroom solutions in classic white or light cream shades, such as those in the Coordinated Colours Collection from Kaldewei, are also advantageous as they make the room appear brighter and more cheerful. Another tip: Try installing a door made of translucent glass between the bathroom and the adjoining room, allowing you to use the light from the other room. This will create a feeling of light which will instantly make the bathroom more inviting. 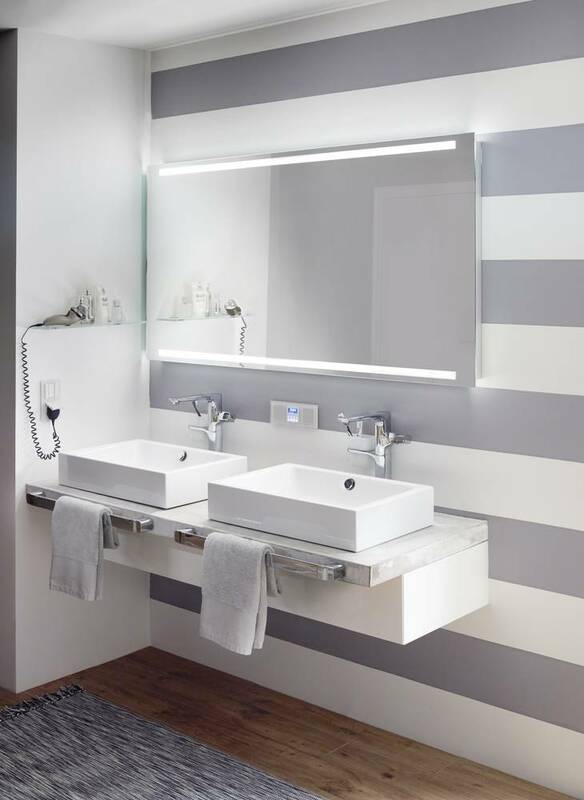 Single-layer, minimalist bathroom solutions will enhance the needed for light, even in windowless rooms. 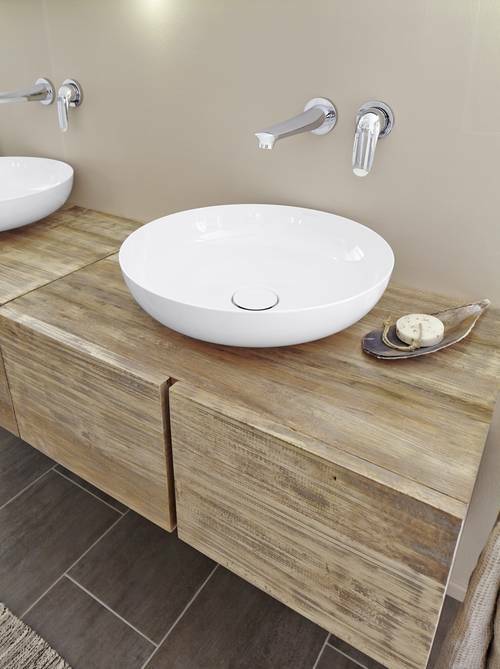 A good example is the Kaldewei Miena washbasin bowl, which was created in collaboration with designer Anke Salomon. 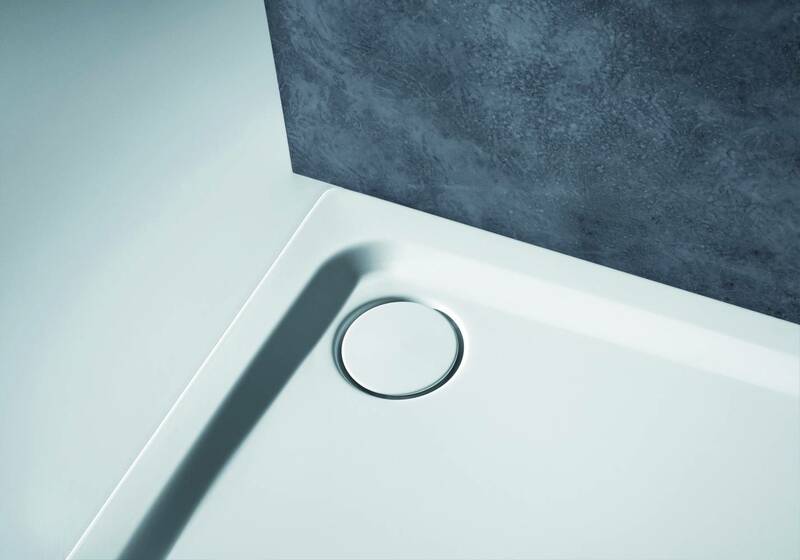 The Miena washbasins can be placed freestanding on a mounting plate or console and offer plenty of scope both in terms of colours and overall bathroom planning. Many people worry that mould will form quicker in an enclosed bathroom as there is poor ventilation and no window to let the air out. Choosing suitable materials can be the answer here. Thanks to its non-porous surface, Kaldewei steel enamel leaves no space for mould. Kaldewei shower surfaces have fewer seams than, a tiled shower area, so offer a more hygienic option. Kaldewei bathroom solutions are extremely easy and quick to clean – all it takes is a wipe with a soft cloth and the bathroom solutions sparkle just like they did on the day they were installed leaving no place for dirt or bacteria to settle. ¹GdW industry overview “Living Trends 2030”, 2013. ²Forsa on behalf of Kaldewei, 1,000 Germans over the age of 18; period: 6–15 October 2017.